Our commercial litigation attorneys have deep experience, and personal commitment to each case we represent. No matter the size, every business dispute has the possibility to become troublesome if not handled properly. White, Graham, Buckley & Carr, L.L.C. 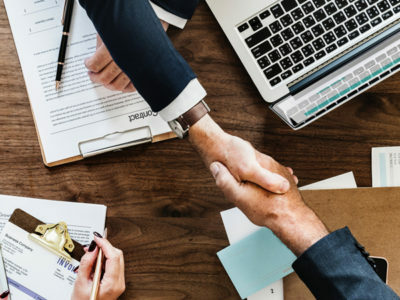 develops and implements a creative legal approach to each business’s situation, ensuring that your case is solved efficiently and cost-effectively. Our attorneys have a broad range of experience, which allows us to handle the various business interests of our clients. 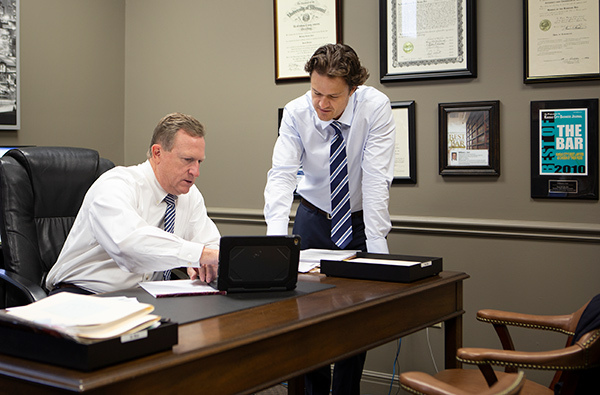 To speak with one of our attorneys regarding your case, contact us today.